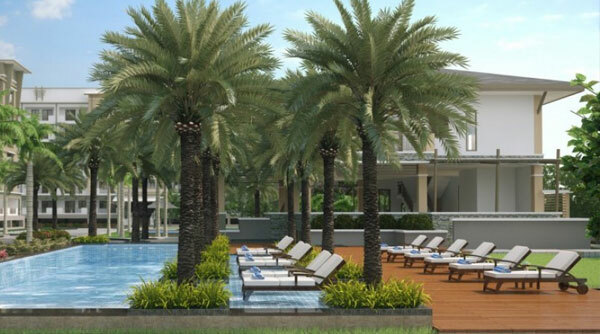 Condo living perhaps is the closest one can get to enjoy the ideal live-work-play lifestyle. The competition is fierce, as more and more residential communities are emerging here and there, most especially in urban areas where man’s basic needs are an arm’s length away. 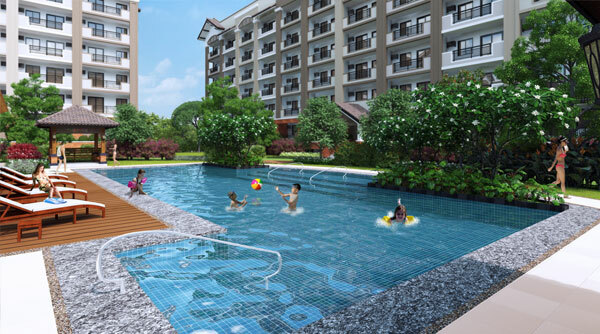 This kind of lifestyle is attractive to buyers who are looking for an affordable dwelling that comes with top-notch amenities, is situated in a prime location, and requires less maintenance. But just like any large property complex, where units are divided and sold individually, condo owners have partial or shared ownership of all common areas within the complex. This may pose quite a problem for people who have been accustomed to living in a house, where privacy and space is valued, but it should not be a hindrance to one’s pursuit for a home, because although there are things to first be considered before purchasing a condo, the perks that come along with living in one are priceless. Here is a checklist that will help guide first-time condo buyers toward a successful transaction. As exciting as the condo shopping process is, it is important for first-time buyers to assess their financial capacity first, as the costs for obtaining a condo is independent of the costs for maintaining and keeping it. This simply means that aside from the mortgage that you will have to pay to your lender, there are other costs to be prepared for such as association dues, realty taxes, and utilities. Before buying a condo, make sure that you are financially ready for these future expenses. 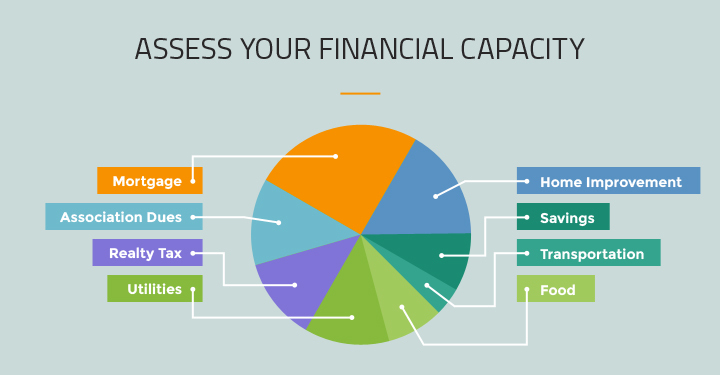 Once you have an accurate assessment of your financial capacity, determine the place that would best fit your lifestyle. Consider the neighborhood’s security, traffic in the area, and the property’s proximity to your workplace, school, friends, and relatives, most especially if you are leaning toward a long-term investment. Although living in a prime location may seem the most ideal, it is important to understand what your purpose really is for buying, as your condo’s location will not only affect many aspects of your daily routine but also determine the future value of the property. 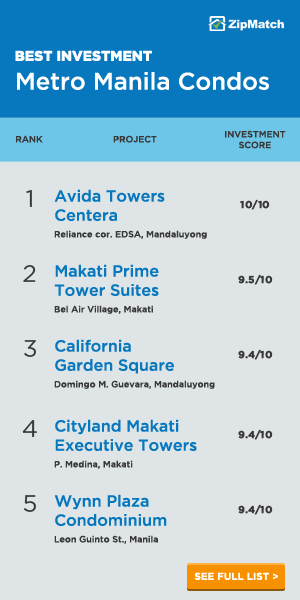 Another important consideration is the type of condo that will best suit your immediate needs. 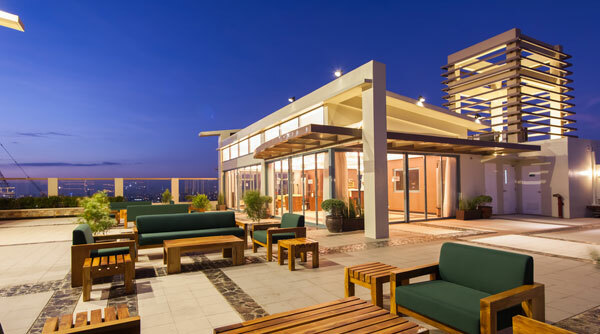 The most common types of condos in the Philippines today are preselling, ready for occupancy (RFO), low-rise, and high-rise. Preselling condos are units sold before completion or during construction, while RFO are residences made for immediate purchase and use. Low-rise buildings offer more privacy, while high-rise towers have more amenities. Each has its own benefits and pitfalls, but if you understand your needs, choosing a condo type will be very easy. When shopping for a condo, make sure that the property developer has a solid reputation and portfolio, and that the agent you are negotiating with is a licensed practitioner. Colorum brokers are common in Philippine real estate, so before engaging in any transaction, ask your agent for their license and do a background check. Photos and descriptions can be helpful when shopping online, but at some point, you will have to survey the unit personally. Unless you are buying from abroad, attending an open house is the best way to eliminate any reservations you may have. When viewing the actual unit, imagine your furniture inside, so that it will be easier for you to assess whether the rooms are spacious enough for all your possessions. This is also a great opportunity for you to ask your agent questions and inquire about possible improvements in the future. It is also an excellent time to thoroughly inspect the unit’s interior and exterior to see if there are any underlying problems that have not been disclosed, especially if you are buying a condo that has been owned previously. Among the many things that most first-time buyers fail to ask their agent is how much the association dues are, where they go to, and when they are likely to increase. Association dues are monthly fees paid by residents to the homeowners’ association (HOA) to cover the upkeep of the condo complex and fund common interests and unexpected issues. Simply put, the money goes toward things like repairs and maintenance of common areas and amenities. Before sealing the deal, make sure you can afford this extra payment, as it is not the only expense that you will have to pay for. Every year, you will also be paying a realty tax on your unit, the land on which the complex stands, and on all common areas. And if you opt to buy a permanent parking space within the complex, expect to shell out at least half a million pesos and pay additional dues monthly. 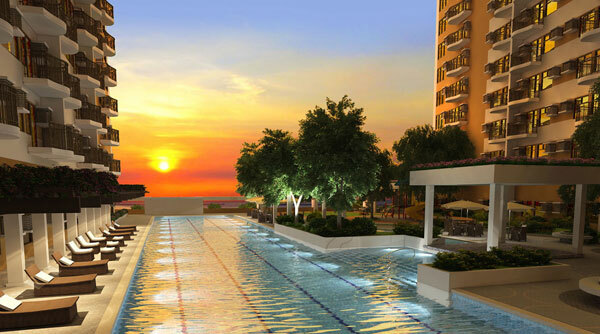 There are some condos that rent spaces for about Php2000 monthly, but only if there is one available. This is because condos today have limited car slots, and while there are spaces dedicated for homeowners and guests, they are on a first-come, first-served basis. With the acquisition of a condo unit comes the luxury of enjoying new and state-of-the-art amenities and services that most residential properties, like subdivisions, don’t offer. 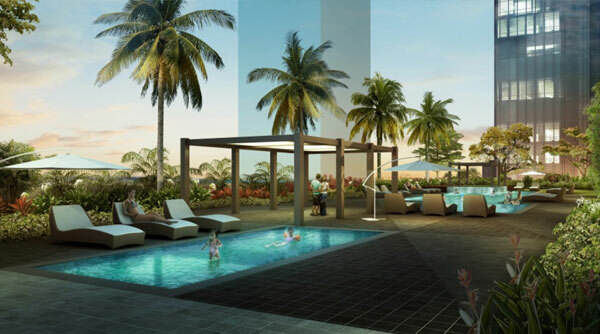 Nowadays, more and more developers are competing to deliver “themed” projects with more complex features like mini beaches, volleyball and badminton courts, meditation centers, function halls, and much more. While these perks may win it for most, immediate access to each may not always be possible. Will your guests have the luxury to enjoy these amenities with you? Do reservations have to be made? What are the restrictions? An amenity may be an added bonus, but remember that it is a common property in a community with a huge number of residents. There are many frequently asked questions when buying a condo, but there are also many specific inquiries that are frequently neglected, most especially by first-time buyers. These include the maximum number of tenants allowed per unit, if pets are allowed, what the curfew for parties is, if any, or if one can sublet their unit in the future. Living in a condominium means investing in a shared property. This is why rules and regulations are strictly implemented and followed—to maintain the privacy, peace, and security of all residents regardless of their individual lifestyles. Before signing any contract, make sure that you fully understand the restrictions and are willing to comply with every single one. Before buying your first condo, consider that at some point, you will be bound to sell, lease, or flip it, as lifestyles and priorities change over the years, and condos don’t make the most ideal inheritance. This may confuse some, as it is a fact that real estate is an investment that appreciates over time. Although generally true, condominiums, however, don’t increase in value as fast as houses do. Also, condominium buildings have a life span of fifty years. By the time you’ve given your presold unit, for instance, as an inheritance, the entire property may just be a few years away from being replaced by a new structure or, in some instances, completely demolished. That is why it is important to ask your agent for the property’s life span, and determine how resaleable your unit is in five to ten years. One tip is to consider the location wisely before buying, as it can be one of the biggest contributing factors to your property’s resale price in a decade or so. As a prospective condo buyer, you will eventually have to apply for a housing loan unless you intend on paying for the unit in full. 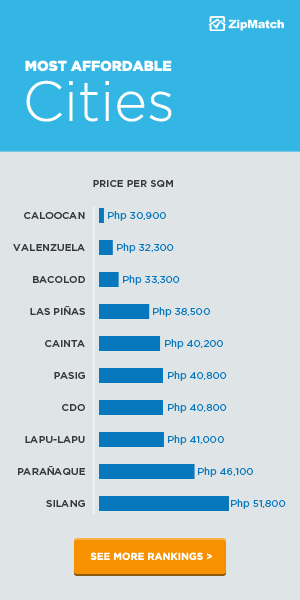 Three of the most common lending sources in the Philippines today are in-house financing, bank financing, and Pag-IBIG housing loan. 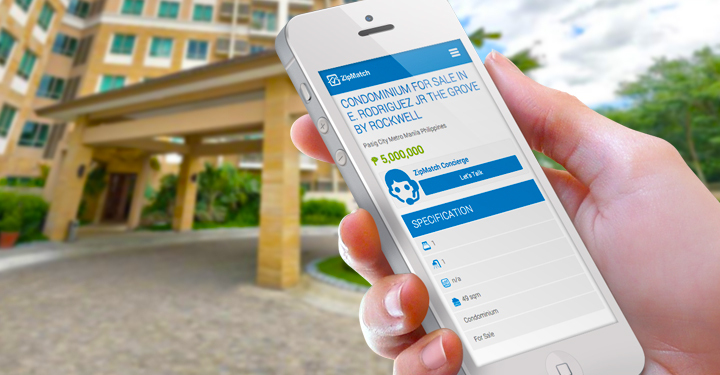 In-house financing is simply getting the loan directly from your developer. It does not involve third parties and requires fewer documents. Banks, on the other hand, have stricter eligibility requirements but have more flexible loan options and lower interest rates. Then, there’s the Pag-IBIG housing loan program that allows its members to purchase a condominium unit through a series of installments. As early as now, it is advisable to determine which lending source would best work for your current and unique financial situation. That way, you will have a better chance of getting approved for a loan once you have found the perfect condo and are ready to purchase it. 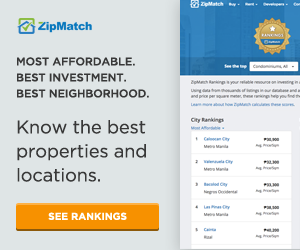 Thinking of buying a condo in the Philippines from abroad? 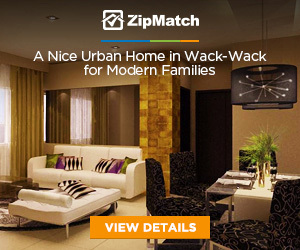 Start your home search with us.